The FOB 20' Locker is a world class multi-modal training solution. It has undergone JADTEU Nato Certification meaning that the locker is Truly Deployable with official Air Portability Status. 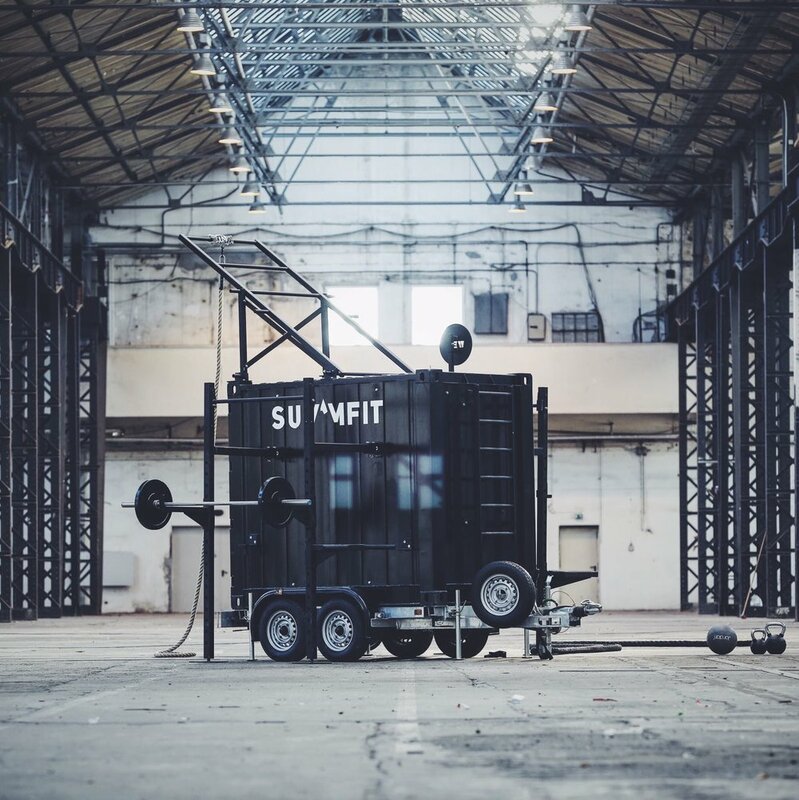 The container is externally fabricated to anchor the BeaverFit Training Rig and internally customised for transportability anywhere in the world. 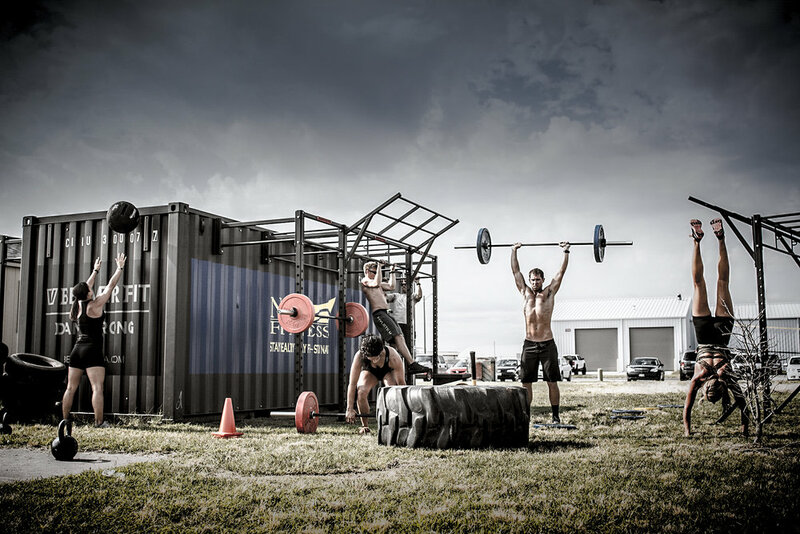 The locker provides a training centre for up to 80-100 tactical athletes.